Install the "Generic IP Camera" or "Panasonic IP Camera with Pan/Tilt/Zoom" plugin from the MIOS Marketplace (click on the "+" button from your Dashboard), depending on the camera type, then fill in the blank boxes with the information below(*). To add a new camera just click on the already installed plugin and then press on Create another button.... Almost every IP camera has a simple HTTP access API defined by Urls to access at least static images. This binding supports these types of cameras for fetching and displaying images in a openHAB UI. At a later stage motion/change detectors might be added as well as video processing. If you do not know what that IP address is, please click on this link from a computer on the same network that your IP camera is located: Get my IP address. 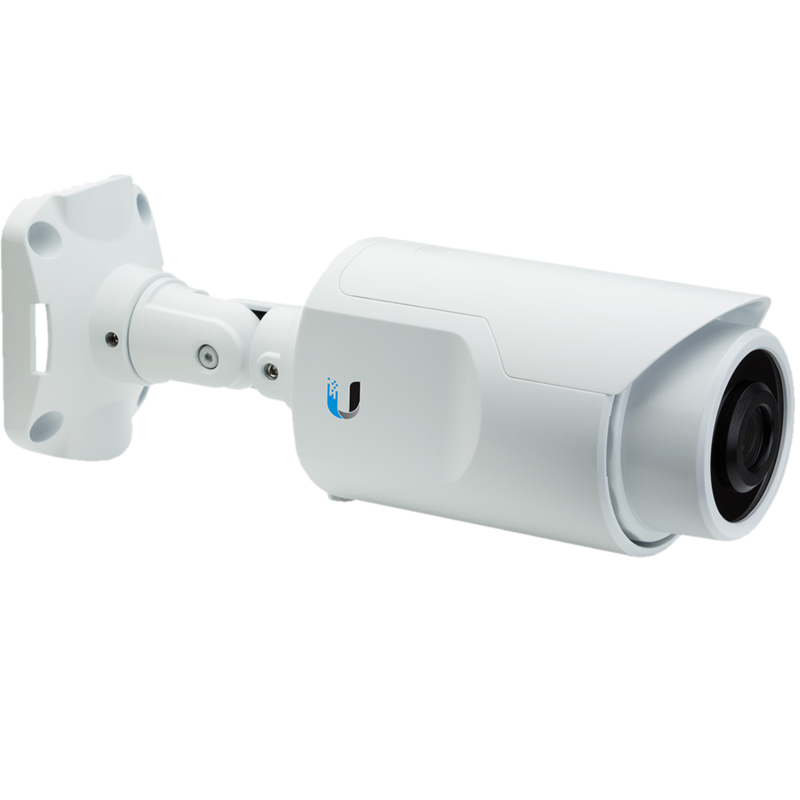 IP Camera Web Page Embed Video Code The second part of this setup is adding the embed code to your web page that accesses the IP camera and requests the live video stream. Find the IP address for the camera you wish to add and click on the checkbox at the beginning of the line item. Step 5) Click Add Click the Add button to add the camera to the recorder. Once you have enabled the Amcrest component, add the following to your configuration.yaml file: # Example configuration.yaml entry camera : - platform : amcrest To check if your Amcrest camera is supported/tested, visit the supportability matrix link from the python-amcrest project.